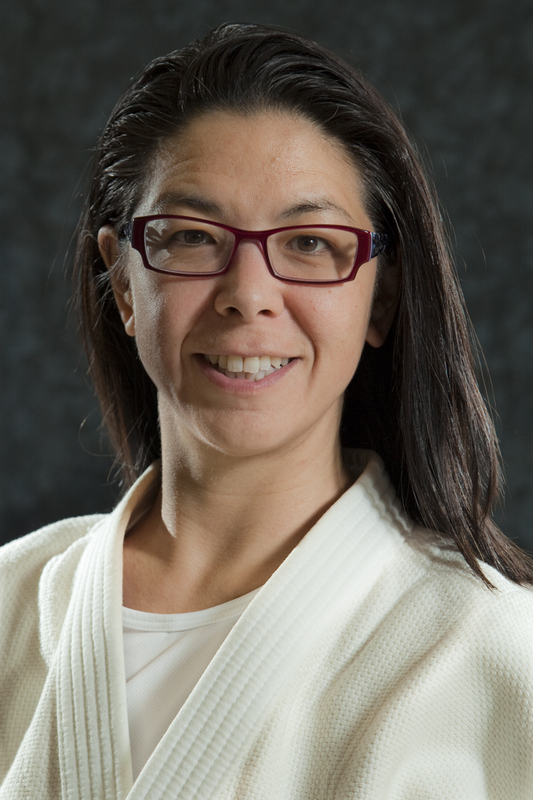 On November 5th and 6th, Karen Whilden and I presented a clinic on the International Judo Federation (IJF) Kata judging evaluation criteria during the USJF meetings in Seattle, Washington. This clinic was the next step in a series to support the US transition to the IJF Kata standard and evaluation criteria, and was well attended by judges as well as many yudanshakai representatives. 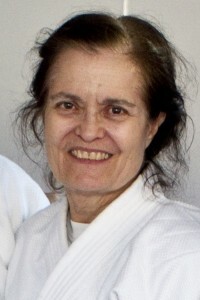 In March 2015, Eiko Shepherd (7th dan) led a US delegation to participate in the 2015 European Kata Judging seminar and examination held in Rome, Italy. Several weeks later, at the 2015 Senior Nationals kata clinic, Eiko Shepherd, Karen Whilden, and I presented and discussed insights from that EJU seminar. This Seattle clinic began with an overview of some of the commonalities between the US standard and the IJF standard. Of note, both standards are based on the Kodokan kata handbooks, both scoring systems are based on a 0 to 10 scale, and both systems look at errors to deduct from the perfect score. There are four types of errors in the IJF evaluation criteria: Forgotten, Big, Medium, and Small. The group discussed definitions and some examples of each of the errors. There are only three errors for which a judge would mark “Forgotten” or -10 points. There are only six errors that would constitute a “Big” mistake (-5 points). Small errors are “imperfections” (-1 point). Most errors in the IJF evaluation criteria are either medium (-3 points) or small-to-medium (either -1 or -3 points). Parallels of the USA criteria to the IJF criteria were then discussed. In both systems, 10 is a perfect score and the minimum is 0. There are several parallels between kata scoring and shiai scoring. For example, the execution of the whole technique should be observed before giving a score, and judges should start at perfect (10 or ippon) and work down to the score. Several unique features in the IJF criteria were also discussed. For example, in Nage no Kata, right and left sides are scored as one technique. Another example is that the starting position for each technique is defined in most of the katas. The next steps for the US transition will include the application of the US scoring system with consideration of the IJF evaluation criteria at the 2016 Senior Nationals, followed by the full implementation of the IJF scoring system and evaluation criteria at the 2017 Senior Nationals. The spring 2016 Shufu clinic will present similar information on the IJF scoring system and evaluation criteria. Shufu will be transitioning to the IJF scoring in 2016, beginning with the single score for Nage no kata and use of the IJF scoring sheets. The slide presentation as well as the IJF evaluation criteria and other kata resources are available on the Shufu Kata webpage (http://shufujudo.org/wp-content/uploads/Kata-Scoring-IJF-and-USA-Nov-2015.pdf).